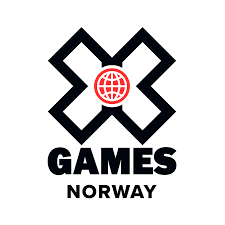 The X Games Norway is an annual extreme sports event that brings together Snowboard and Ski Big Air, Skateboard Street competitions and live music. 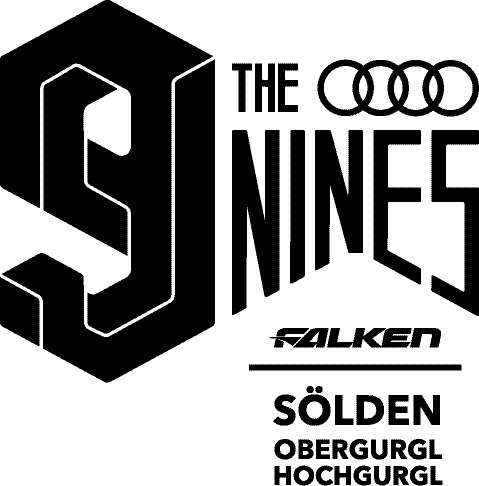 The Audi Nines is a unique media event, featuring some of the world’s best skiers and snowboarders as well as freeride mountainbikers on extraordinary features. 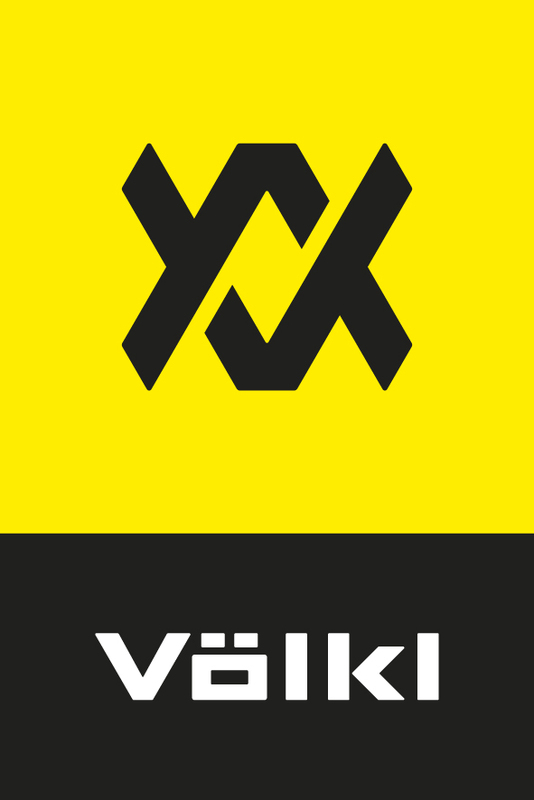 Since 1923 Völkl has stood for unlimited passion for skiing and making high performance products. Based in Straubing, Völkl is the largest (and one of the last remaining) manufacturer in Germany, and its headquarters is one of the most modern production facilities in the world. Nitro snowboards was born in 1990 in Seattle, Washington when two snowboarders wanted to make quality gear because there weren’t a lot of good choices out there. Its goal has always been to progress the sport with products that are innovative in technology, design, and materials, always pushing the limits. Union is 100% devoted to making the best bindings on the planet – we live, eat, and breathe it. And every part of the process, from discovering new materials to CNC machining a new baseplate, is done in-house with zero outsourcing. Every single piece of a Union binding is therefore completely exclusive to Union – you can’t find it anywhere else. TSG is a wild bunch of former pro snowboarders, freeskiers, skaters, BMXers, MTBers and all-round thrill seekers, who just happen to be science-minded perfectionists: we’re all about creating the best protection possible. Level is a world leader in the sector of snowboard protection gloves thanks to its innovative approach and many applied technologies. Jail Jam is the first oudoor and lifestyle brand of Mirage Group, the distributor of fashion and sports accessories. The ability of Jail Jam is to be respondent to man, woman and children needs for comfort and style in a urban context and for sport activities. 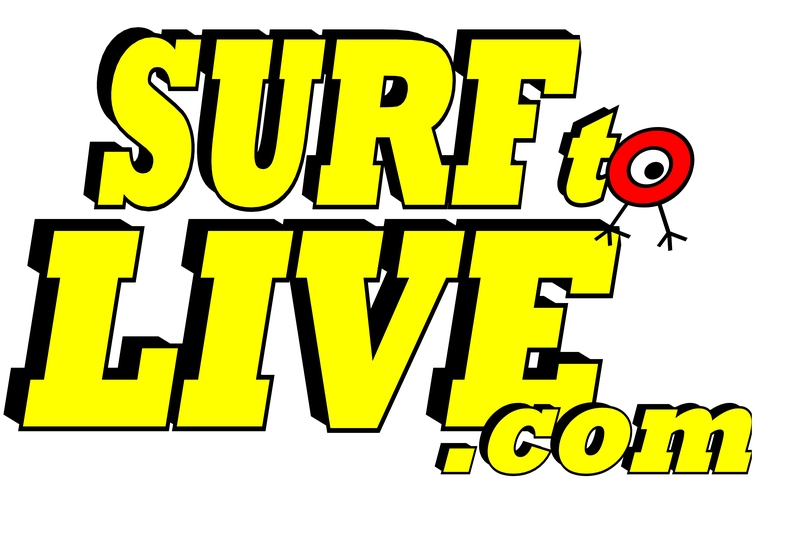 SURFtoLive organizes surf camps in Canarias (Fuerteventura – Lanzarote), Spain (Santander – Traifa), Basque Country (San Sebastian – Biarritz – Bilbao), Morocco, Isla Margarita and in Brasil. Elle-Erre produces TNT banners, Easy-Flag, Easy-Flag Mini, Easy-Flag Table, Easy-Relax line and Easy-Gazebo. Sticker Mule offers custom products such as stickers, packaging tape, poly mailers, roll labels, buttons, magnets & more. Moon is an Italian communication and event agency specialized in outdoor and action sports. From the consumer to the trade, MOON offers promotion services such as press office, digital PR, web broadcasting, organizes events and offers business consultancy in the area of fairs and for tourist boards. Boardriding is surfing, snowboarding, skateboarding… Boardriding is our life. For those who ride. Pleasure is the only true inhouse publishing german-speaking snowboard magazine left/yet. We write what we like – and we love it. From the parks, to the streets, to the powder in Europe and beyond, Onboard believe in presenting high quality snowboarding. Onboard, European Snowboard Magazine. 4 Snowboard is a Digital Magazine addressed to those who are passionate about snowboarding and made it a lifestyle not only in winter but also all the year. Prime Skiing is a digital magazine addressed to skiers who will find fresh videos, news, stories and product information. The mission of Downdays is simple: Curate Freeski Culture. Through the website Downdays supplies the world’s freeski aficionados with radical ski content directly to their computers, laptops, tablets and mobiles. Quattro media coordinates the needs of the media industry and provides a full service portfolio. The key services are: concept, consultancy and realisation, presence on-site, unified communications and coordinating the TV and all kind of New Media, broadcasting technical advice and services, post production and media evaluation.